The 2019 NMSU Alamogordo Cars & More Show & Expo is coming soon. With more than half our classes online, go to school on your schedule. Tuition is less than one-third of the average 4 year school. 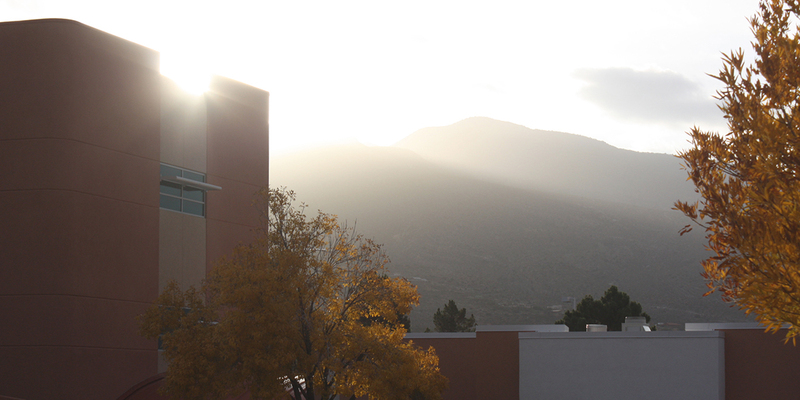 NMSU-A is committed to quality education, face-to-face and online. NMSU-A’s diverse student population provides a rich learning environment. NMSU-A strongly supports the efforts of NM AMP as a community college alliance partner. Expand marketing to encourage divisions to advertise course and program offerings that are appealing and meaningful for workforce development or academic success. Produce or update marketing materials specific to individual programs, degrees, and certificates. Hold or host events on campus that promote individual programs. Build relationships with local and regional employers to help understand the job market of the community. Partner with public schools, military, or local businesses to expose and promote individual programs. Build relationships with public school teachers in the community to foster improvement within the K-14 ecosystem. Create a strong and meaningful program review process that adequately evaluates student recruitment within each program. 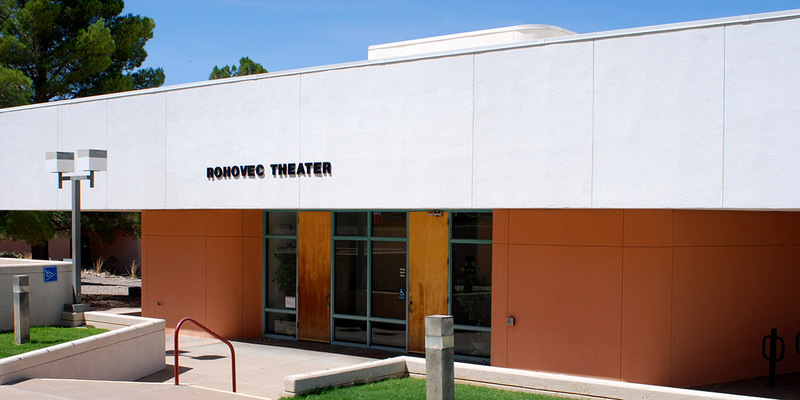 Improve NMSU-A's community outreach, service, and engagement by promoting communication and cooperation with university stakeholders through Community Education. Identify credit courses that might appeal to non-degree students. Actively pursue topics and instructors for non-credit courses that appeal to continuing education students. Increase the number of online degree and certificate programs while also increasing the opportunities for completion of higher degrees while remaining in the local area. Identify possible additional 2+2 (face-to-face or online) programs that align with the main campus for the completion of a bachelor’s degree. Identify meaningful certificates that may lead to employment. KPI-01: Attain an overall enrollment FTE of 1000 (2014 level). KPI 01 -Attain an overall enrollment FTE of 1000 (2014 level). 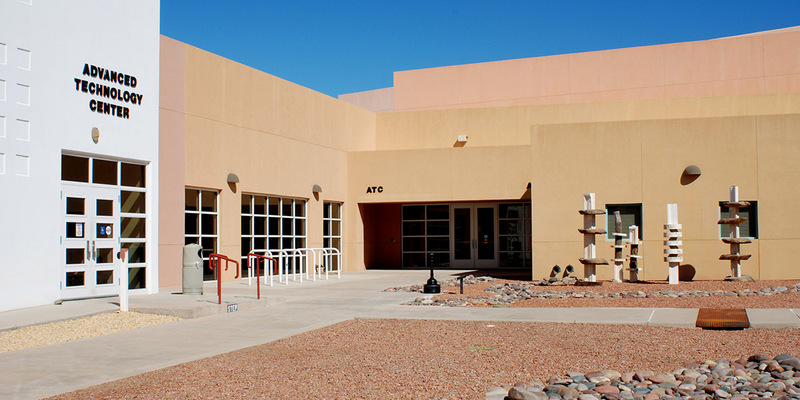 KPI-02: Attain an overall enrollment of Alamogordo Campus students that is a 4.0% (2014 level) or greatermarket share of the adult population in Otero County. KPI-03: Attain continuing education enrollment of 1000 seats. Foster student engagement at all levels. Provide required professional development on engaging students to promote success. Identify and improve three (3) institutional challenges identified in the latest RufffaloNoel Levitz Student Satisfaction Surveys related to student services paying particular attention to minority student satisfaction. Identify and improve three (3) institutional challenges identified in the latest RufffaloNoel Levitz Student Satisfaction Surveys related to academics paying particular attention to minority student satisfaction. Create a strong and meaningful program review process that adequately evaluates student enrollment and retention within each program. Identify and remove barriers to retention. Engage in professional development activities that promote student engagement and success. Continue to grow scholarship endowments that assist student financial needs. Retain Quality Faculty and Staff. Assess adequacy of faculty and staff development and compensation. KPI-04: Attain a fall to fall retention rate of 58% (IPEDS peer average) for first-time, full-time, degree seeking students. KPI-05: Attain a fall to fall retention rate of 34% (IPEDS peer average) for first-time, part-time, degree seeking students. KPI-06: Increase NMSU-A class retention rates (79%) to be comparable to system class retention rates (86%). Help students attain desired educational goals. 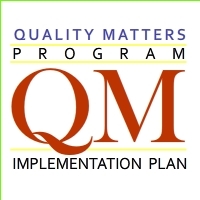 Create a strong and meaningful program review process that adequately evaluates student completion within each program. 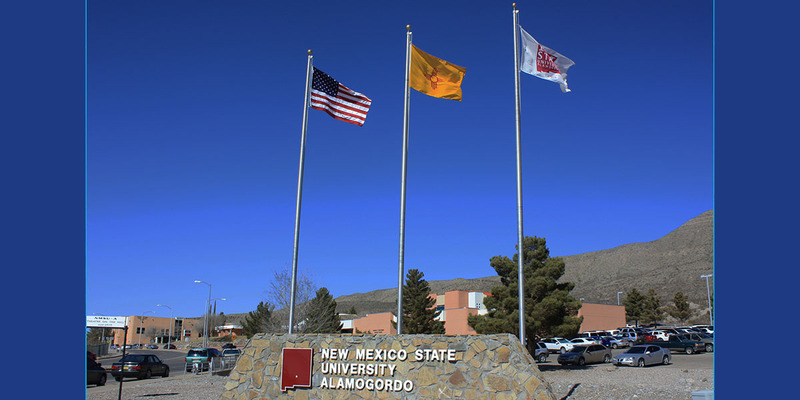 Increase the number of students attaining "reverse transfer" degrees within the NMSU System. Develop a batch audit system to help address issues that prevent completion and to assist in identifying students who have met completion requirements. Identify resources to improve student success by helping students assess how educational and career choices relate to their interests and abilities. KPI-07: Attain graduation rates for full-time, first-time degree/certificate-seeking undergraduates within three years of 22% (NCCBP National Average). KPI-08: Attain graduation rates for part-time, first-time degree/certificate-seeking undergraduates within three years of 7% (NCCBP National Average). KPI-09: Attain transfer-out rates for full-time, first-time degree/certificate-seeking undergraduates within three years of 15% (NCCBP National Average). KPI-10: Attain transfer-out rates for part-time, first-time degree/certificate-seeking undergraduates within three years of 6% (NCCBP National Average). KPI-11: Attain minority graduation percentages that are reflective of NMSU-A demographic enrollment. Help students meet transfer requirements for higher degrees. Encourage Bachelor Degree seeking students to participate in the Aggie Pathway program to provide support for continued studies at NMSU. Establish student transfer opportunities and articulation agreements, and curriculum alignment to meet the needs of students pursuing further education or degrees not offered by NMSU-A. Track student success at transfer institutions (start with NMSU). Identify areas that need improvement and celebrate successes. Help students obtain jobs in their career field. Create a strong and meaningful program review process that adequately evaluates workforce need to address the need to expand, contract, add, or discontinue programs and employer satisfaction with graduates. Increase the use of New Mexico Workforce Solutions Career Coach and BrainFuseJobNowresources. Create and maintain strong relationships with advisory boards to ensure programs are aligned with workforce needs. Identify internships,cooperative education,and other opportunities to provide work related experience to students. Assess student learning of Institutional Learning Outcomes through feedback from supervisors of works study, service learning projects, internships, and employers of graduates. KPI-12: Attain 65% (NCCBP 50th percentile) placement of graduates in degree related jobs. KPI-13: Attain 26% (NCCBP 50th percentile) placement of graduates who pursue additional education. KPI-14: Attain 95% (NCCBP 50th percentile) employer satisfaction with overall preparation of employed graduates. KPI-15: Attain 84% (NCCBP 75th Percentile) second year enrollment for students who transfer to a four-year institution.